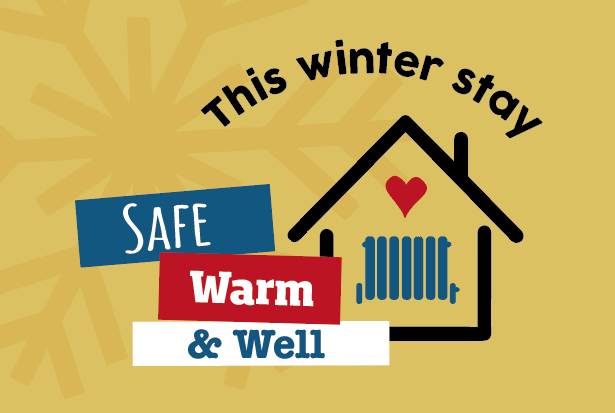 Don’t just batten down the hatches this winter. 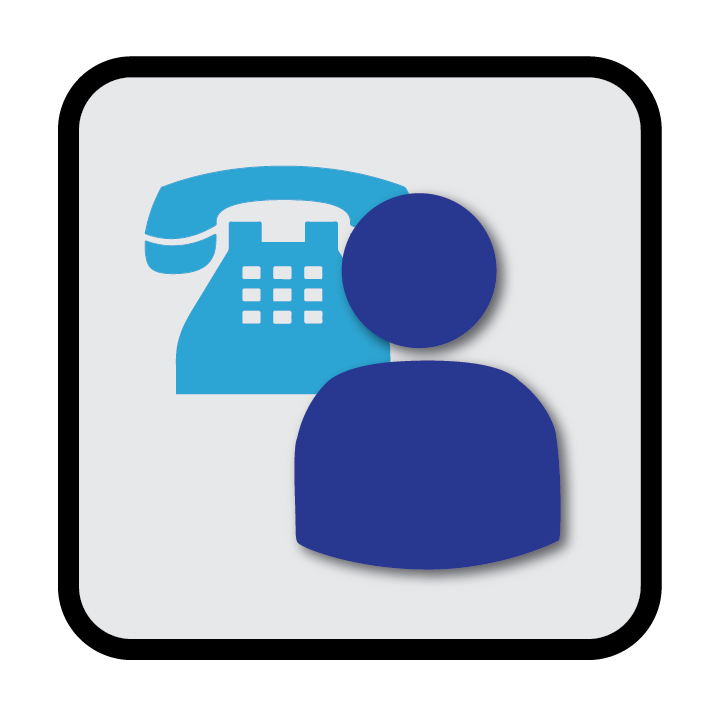 If you are struggling to keep your home and yourself warm, let us in we can help. 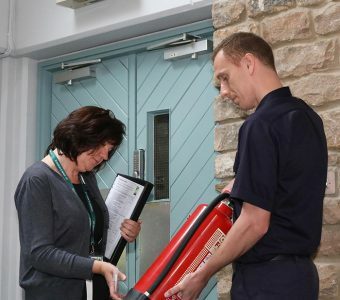 For our part Lancashire Fire and Rescue Service can provide a Home Fire Safety Check wherein we can assess the fire risk of your property and tailor advice to your needs and also refer you on to the right people who can support you from the Priority Services Register. When cold weather hits, it’s important to stay safe on the roads as driving can be hazardous. Here are our top tips. If you find yourself driving in snow or on icy or snow covered roads, adapt your driving to these conditions. 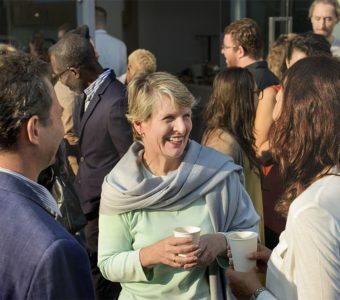 Let someone know where you are going and what time you hope to arrive, so that they can raise the alarm if you get into difficulties. 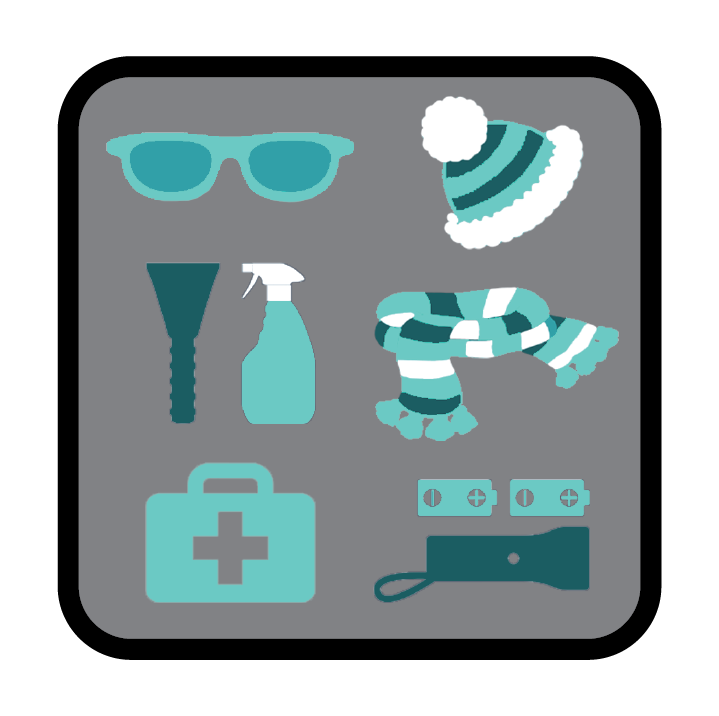 If you don’t have an emergency kit in your vehicle, at least take extra warm clothes, boots and a torch. Consider keeping a couple of long-life energy bars in the glove box. Increase the gap between you and the vehicle in front. 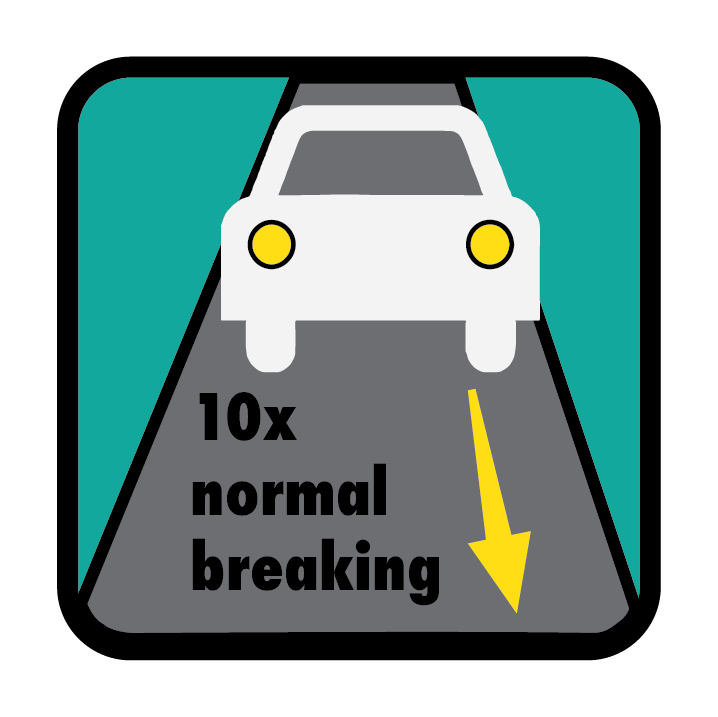 You may need up to TEN TIMES the normal distances for braking. Ensure your tyres are correctly inflated and have plenty of tread on them. 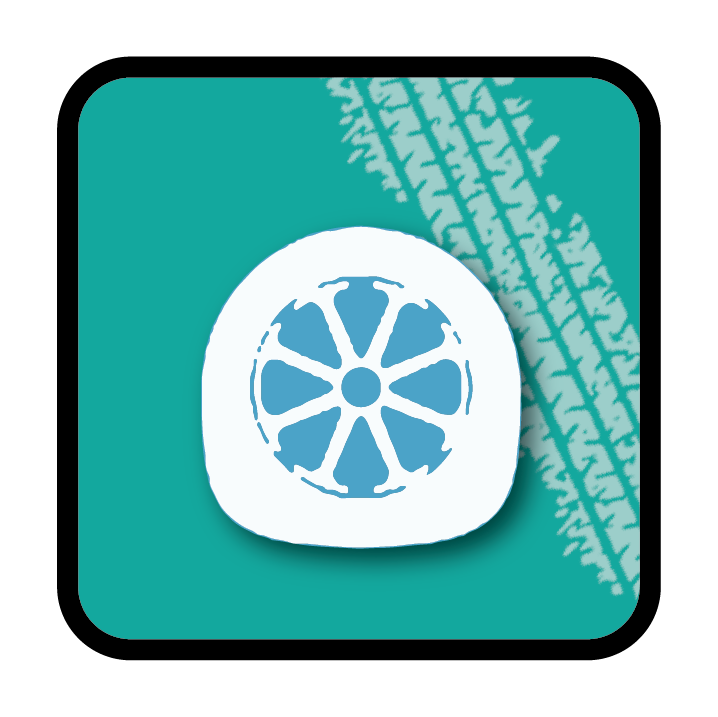 This will help you control the vehicle better in the icy and snowy conditions. 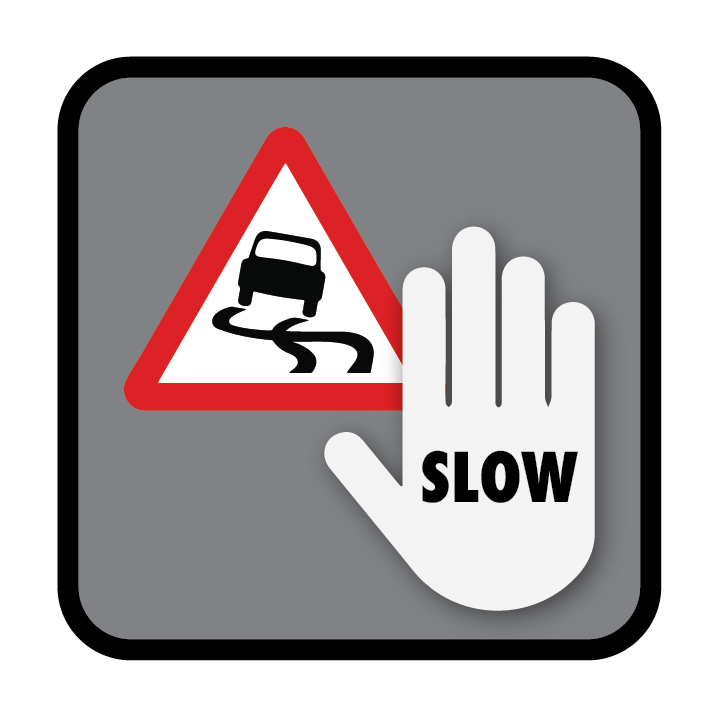 To brake on ice and snow without locking your wheels, get into a low gear earlier than normal, allow your speed to fall and use your brakes gently. 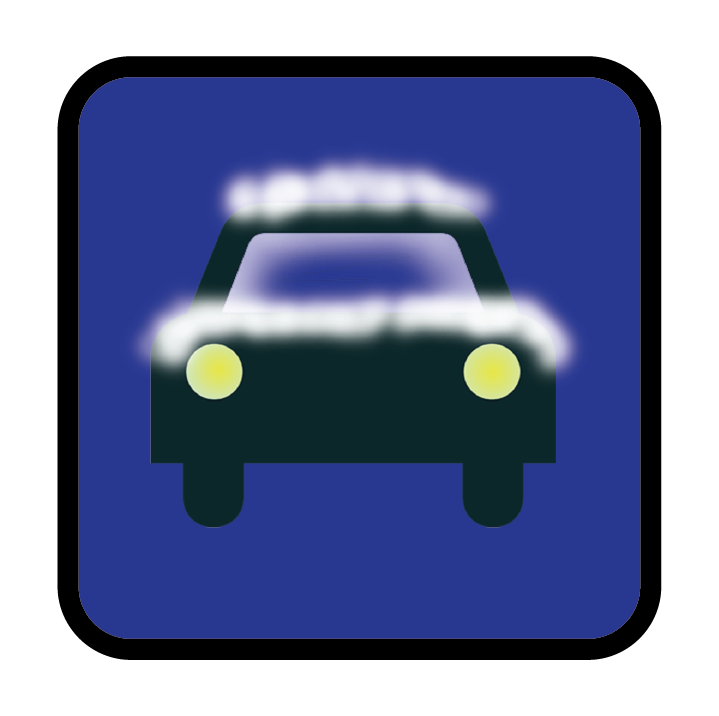 Clear your windows and mirrors completely of snow and ice before you set off. Always ensure you wear a seatbelt. Be aware too that it is the drivers responsibility to ensure anyone under the age of 14 travelling in a vehicle is wearing a seatbelt, by law. Remove any snow from your vehicle that could fall off into the path of other road users before you set off. 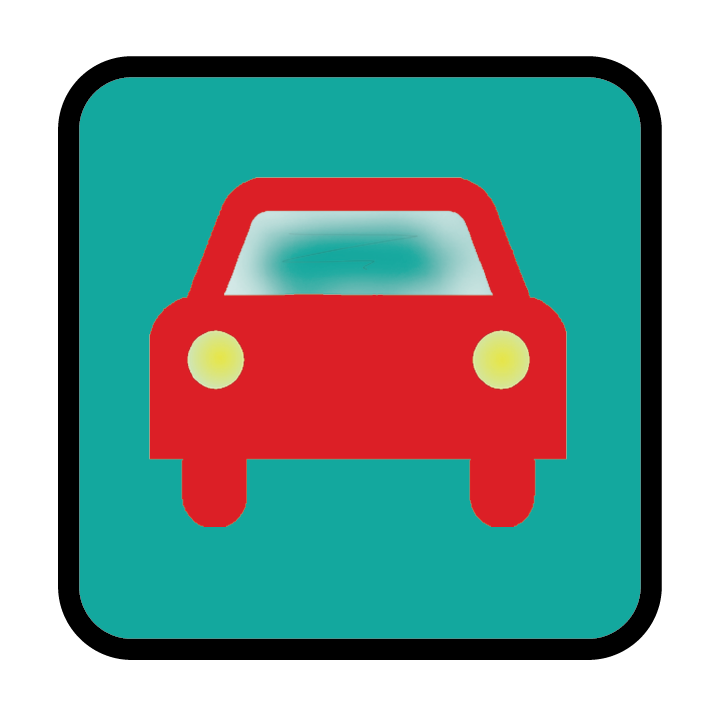 Is your vehicle is a good driving condition? 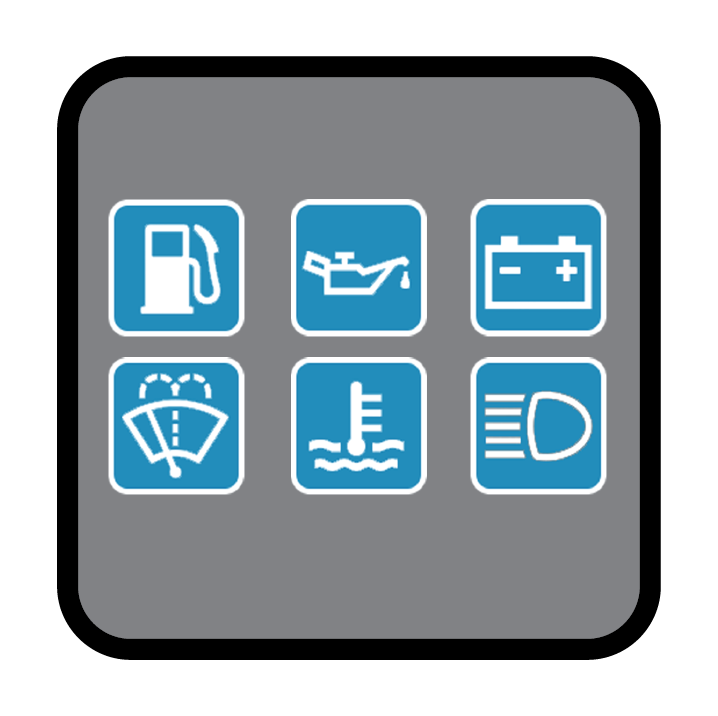 Have you checked your oil levels, windscreen washing solution levels, lights, batteries and fuel levels recently? Never leave your vehicle unattended whilst defrosting. 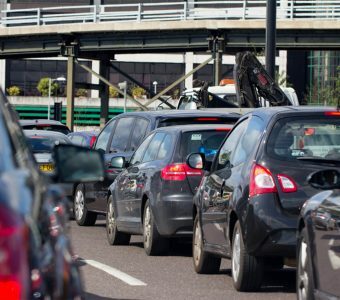 Are you fit to drive? 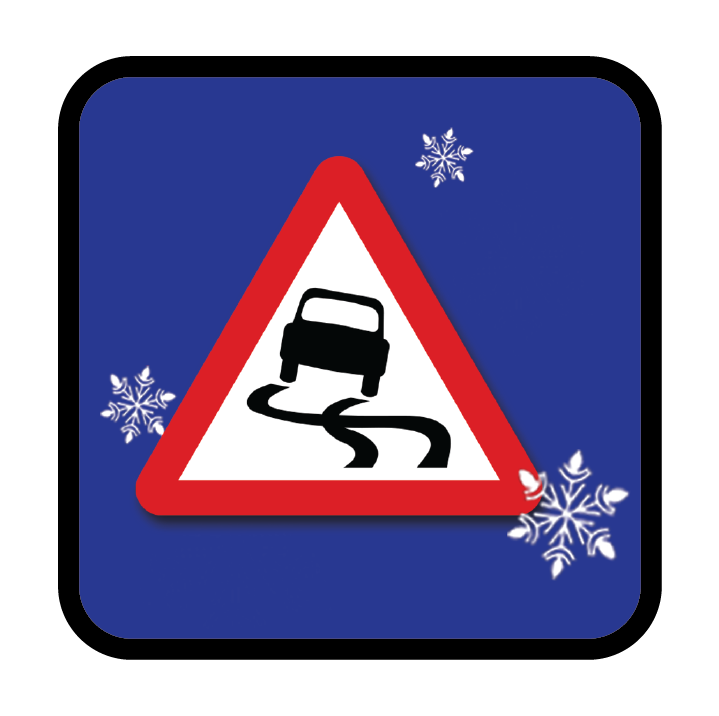 Driving in snow and ice is more arduous than normal, dry, driving conditions. 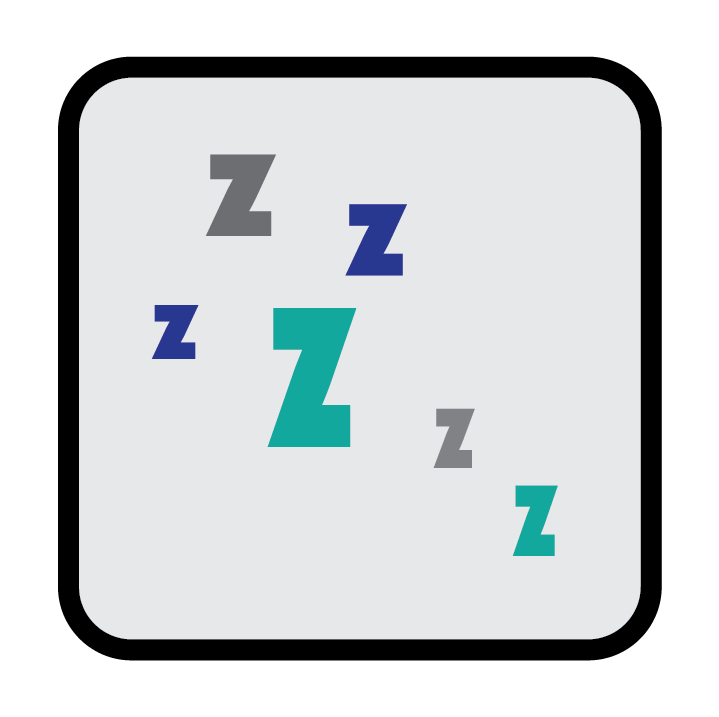 Make sure you’ve had plenty of rest and take breaks if necessary. 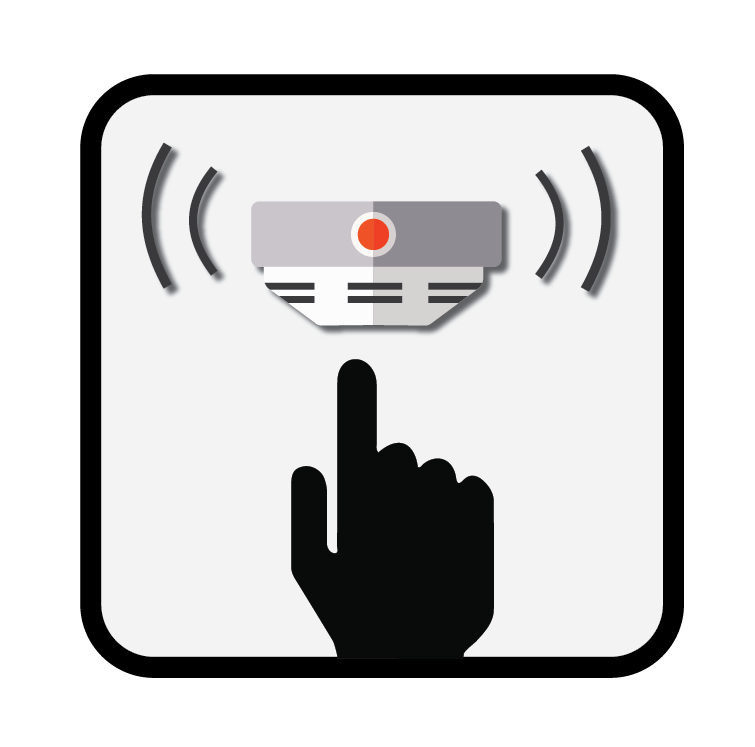 Make sure that you have a least one working smoke alarm in your property. 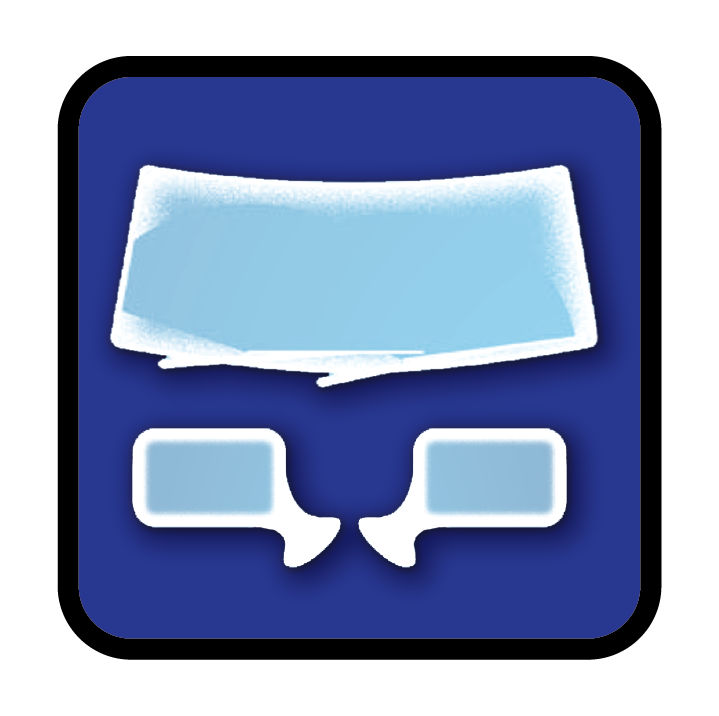 Be aware of the need for adequate ventilation. 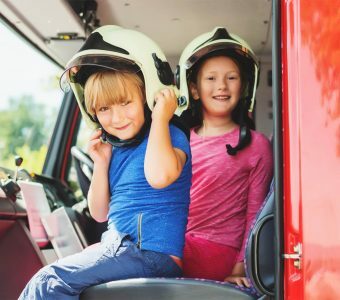 There can be a build up of carbon monoxide as a result of burning some fuels and so we would advise you have a carbon monoxide alarm installed in your property as well as a smoke alarm. Always use a fire guard. 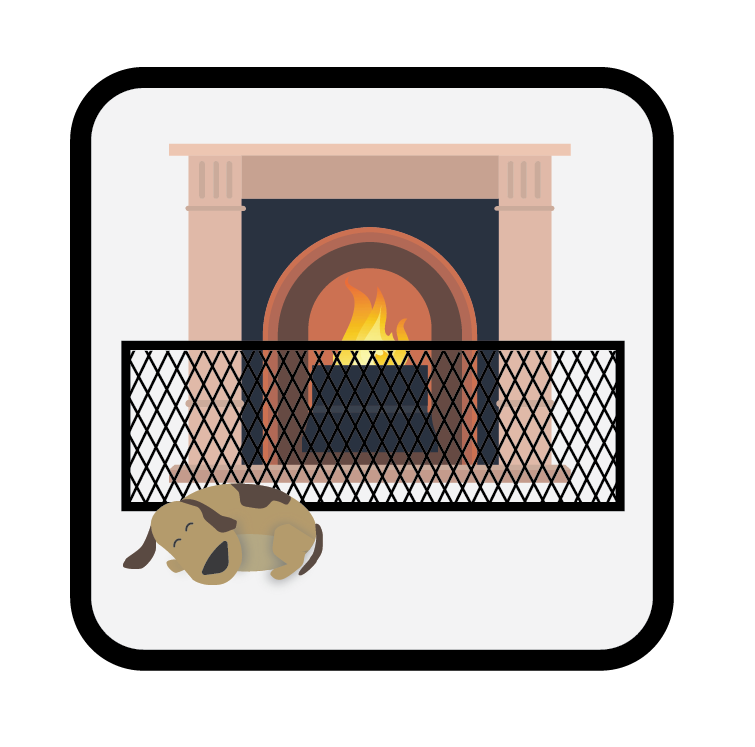 It will help prevent embers “jumping” out from the fire and keep pets and young children safe from flames. 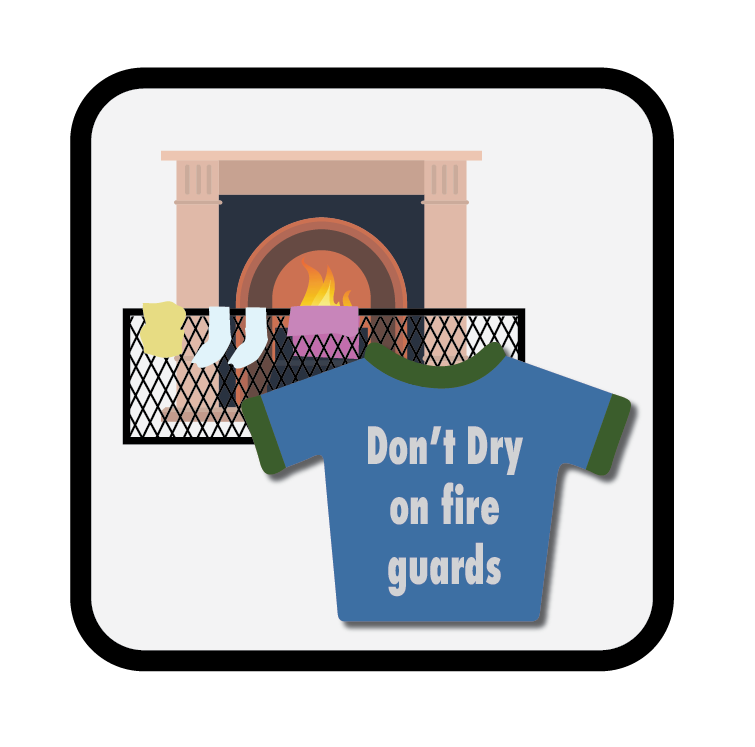 Never dry clothing on a fire guard or on a multi-fuel burner. 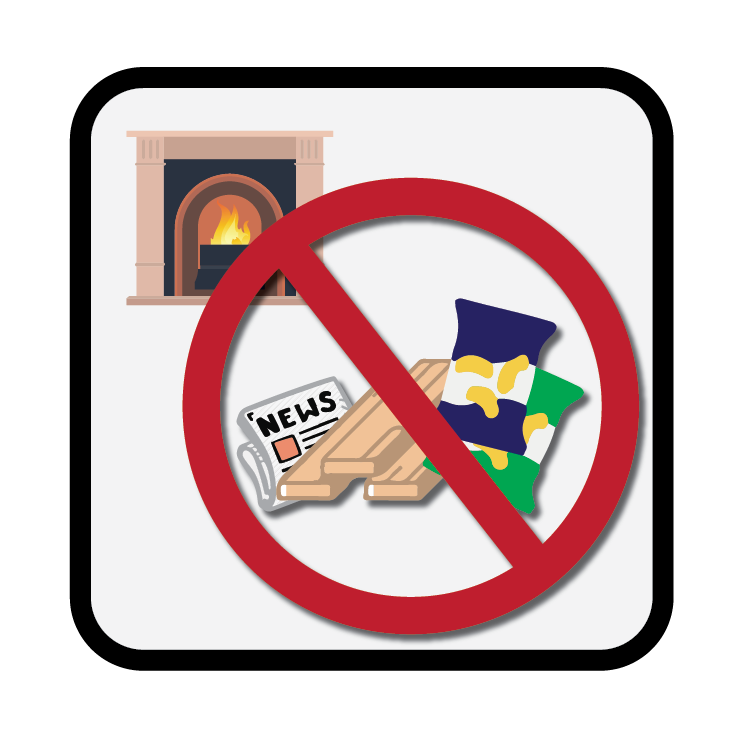 Avoid standing too close to a fire, especially when wearing loose clothing as you may not notice how if the radiated heat has ignited your clothes.